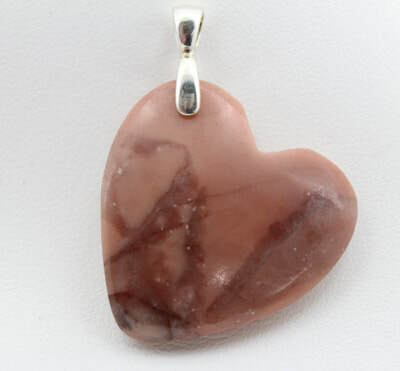 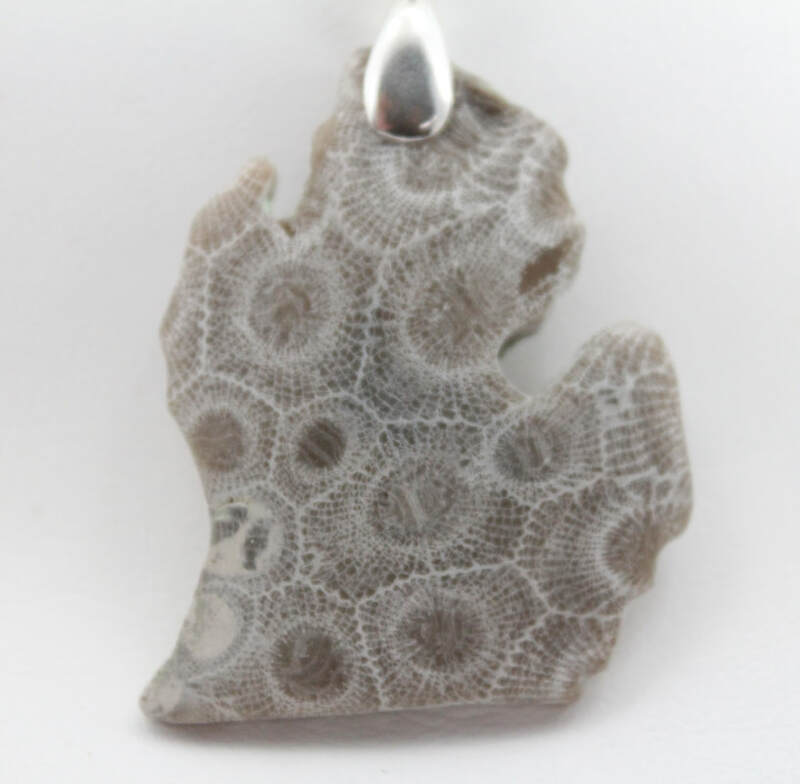 We are now pleased to offer a complete selection of Michigan stone jewelry in store. 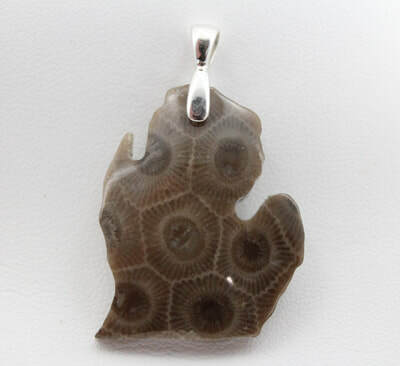 Made in Indian River Michigan by Studer Stones, they are found, cut and polished right here in northern Michigan. 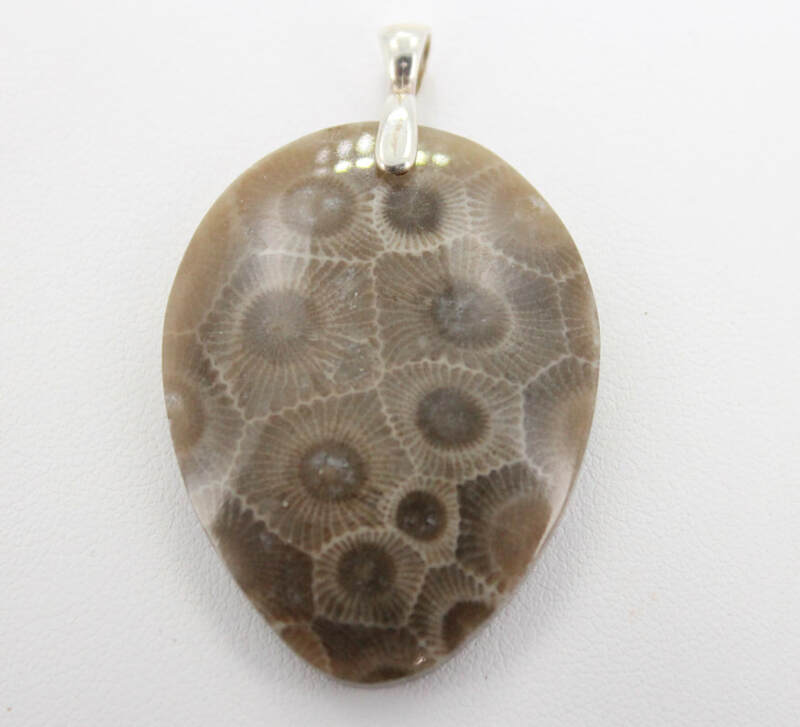 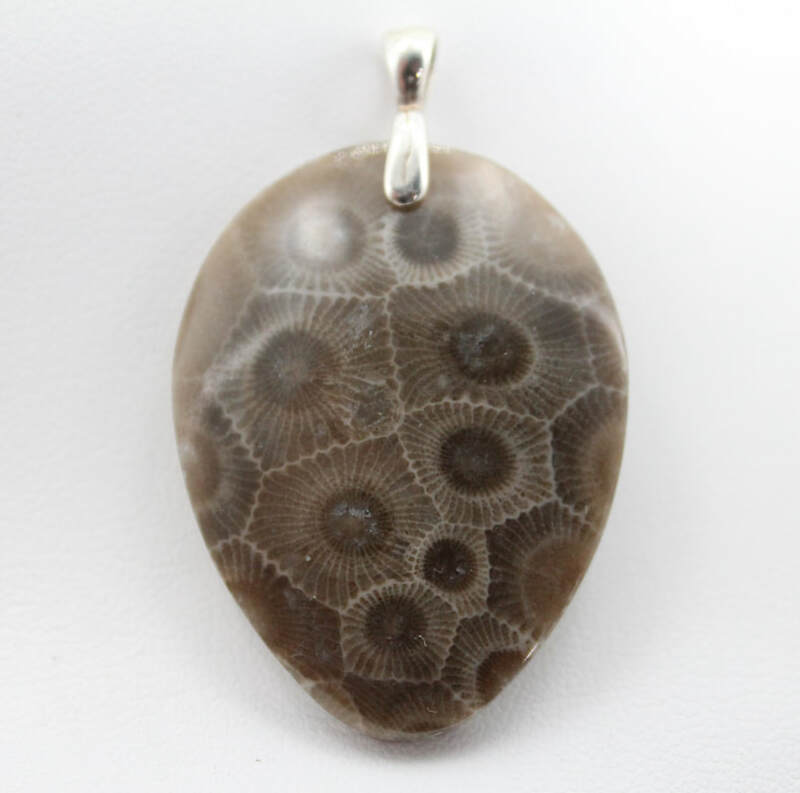 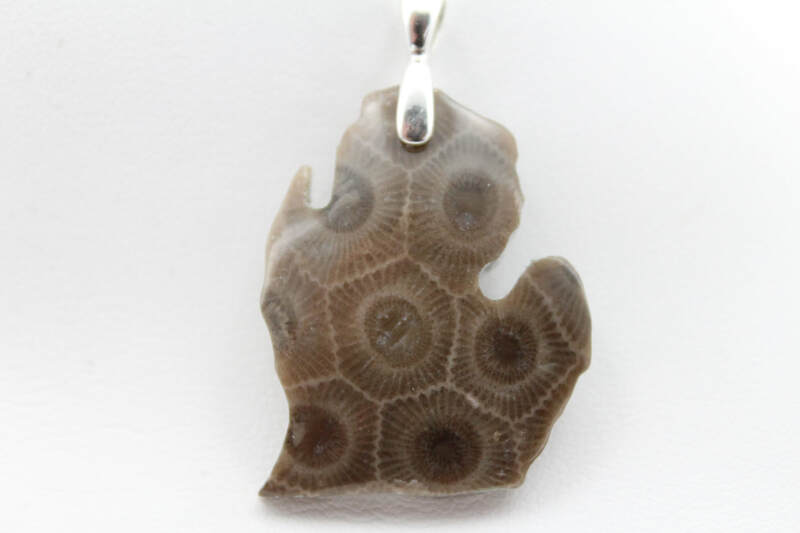 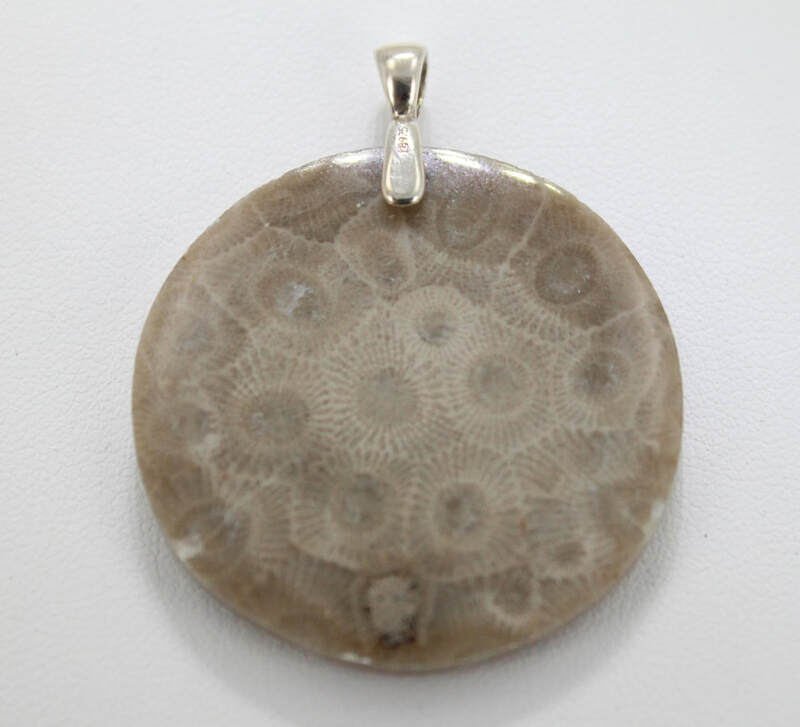 We have an extensive selection of Petoskey stone pendants, as well as lapis lazuli and kona dolomite jewelry as well! 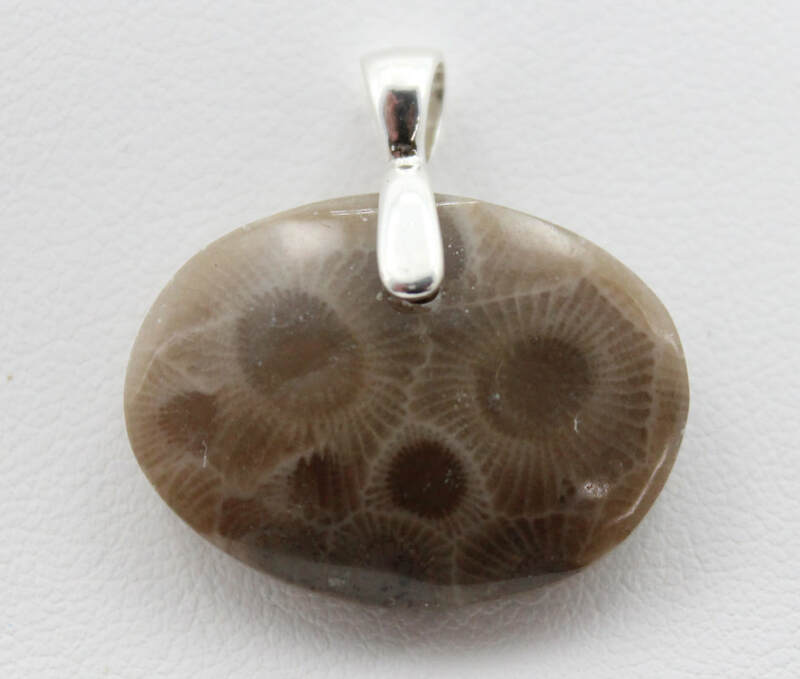 Studer Stones also makes charms for to fit on any type of new-age charm bracelet on the market, so be sure to check out all we have to offer in store!